Nibmor is all about a better-for-you chocolates at an affordable price. Their chocolate snacks contain better-for-you ingredients including natural, organic, non-GMO, gluten-free, vegan and fair trade products so you can indulge mindfully, everyday. 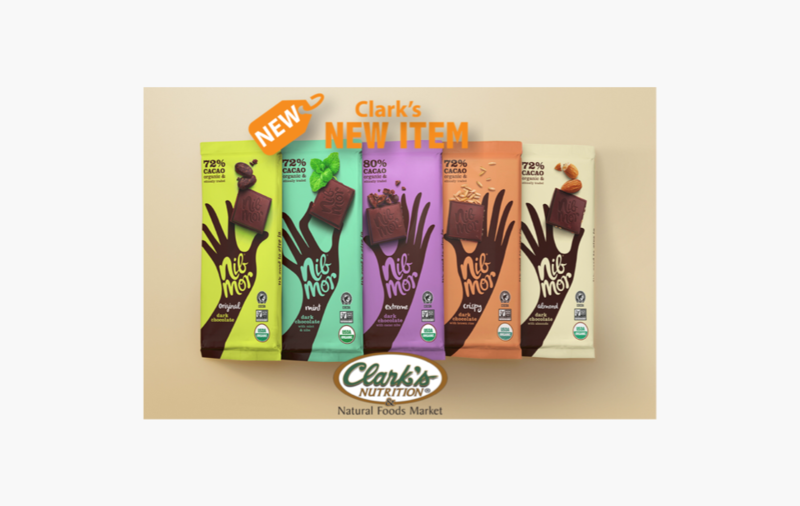 We have ruled these snacks cheat clean approved and they are now available at a Clark's near you.